Given the prevalence of white smiles you see everywhere you look these days, it might seem like everyone is born that way. But the truth is that most people have to whiten their teeth to achieve a bright smile. One of the most common questions people have is what type of teeth whitening in Friendswood is available, and whether it’s worth it to have it done professionally. In this blog, you’ll find out why professional treatments provide the best results and what kind of options you have. Keep reading to learn more and get one step closer to having a beautiful white smile! An alarming statistic shows that 85% of Americans suffer from some form of gum disease in Friendswood. The effects aren’t limited to just the gums, though. 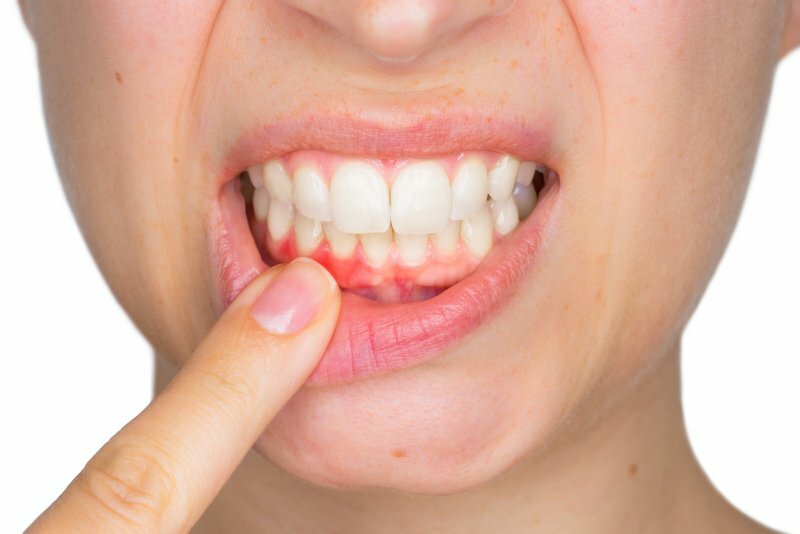 Medical professionals have discovered that if untreated, gum disease can also contribute to serious health issues in other parts of the body – some life threatening. Read on to learn 5 reasons why ignoring your gum health could be a big mistake. 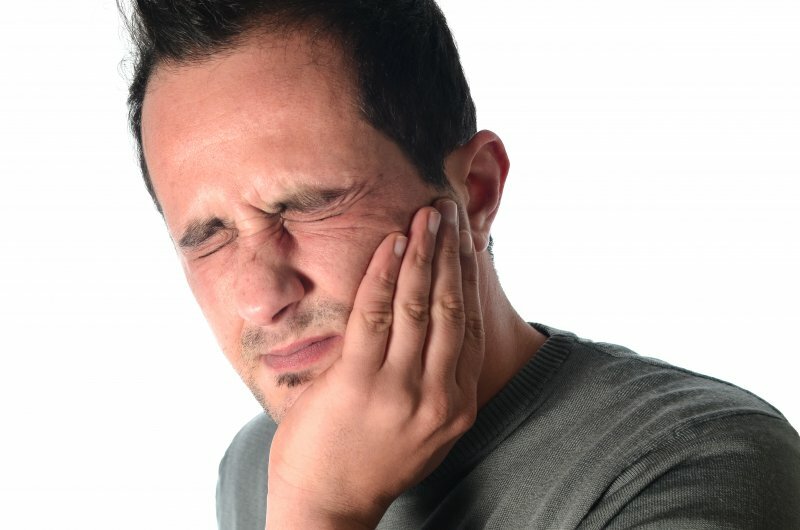 For many people, the emergence of a wisdom tooth can be a painful experience. 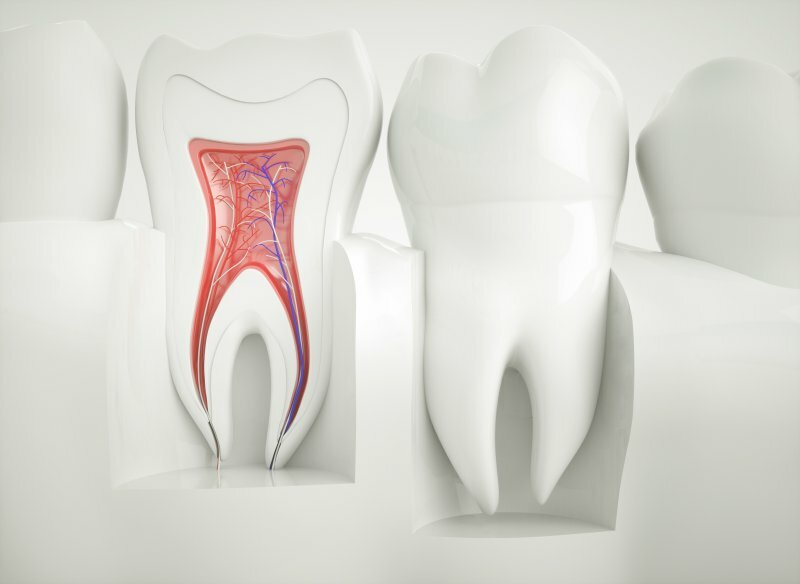 One of the reasons is that the tooth can often become impacted, which can cause it to only partially emerge. 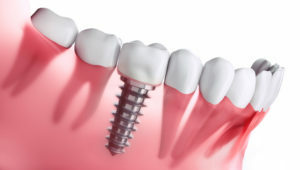 Often times, the remedy is to extract the tooth, but this can present a new challenge. 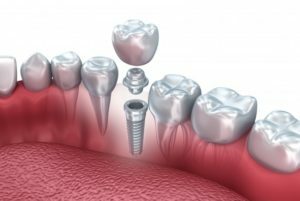 There is the possibility of dry socket after an extraction in Friendswood, but what can be done about it? That question is answered as you continue reading. Did you know that around 178 million Americans are missing at least one tooth? If you fall into this category, you know that missing teeth can affect your appearance and confidence, but did you know missing teeth brings health risks to your mouth? 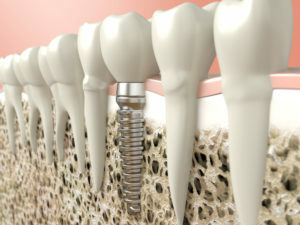 There are many replacement options, but dental implants are the only option that can stop the effects of missing teeth. 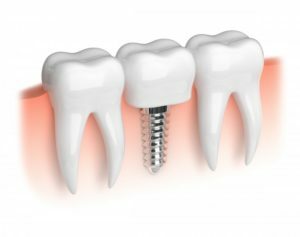 Keep reading to discover what happens to your health when you lose a tooth, and how dental implants in Friendswood can stop the negative effects caused by lost teeth. According to the American Nutrition Association, 70 million people suffer from digestive issues. These issues can occur for many reasons like diet, eating too fast, and much more. If you have a gastrointestinal disorder in Friendswood, it could be affecting your teeth and gums. Keep reading to learn about 3 common digestive problems, how they affect your oral health, and what you can do to help from your local dentist.